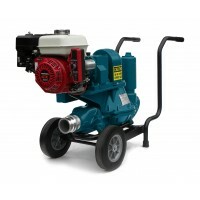 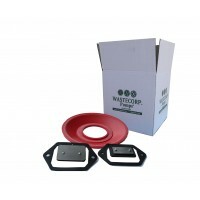 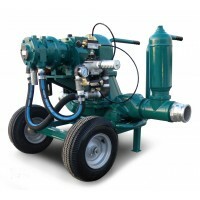 Pump up to 80 GPM with the standard flapper series Mud Sucker 3FAC-EC, electric diaphragm pump. 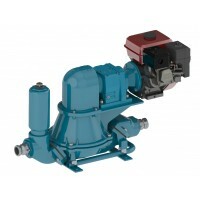 Original advanced flapper valve system. 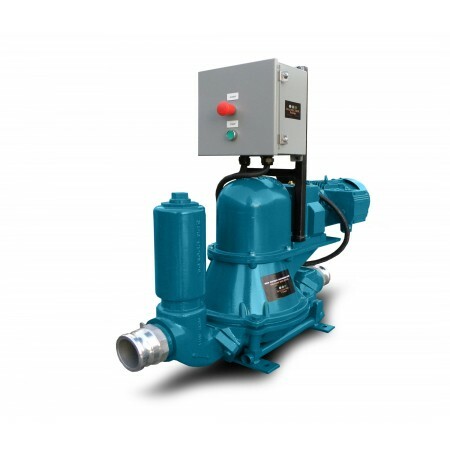 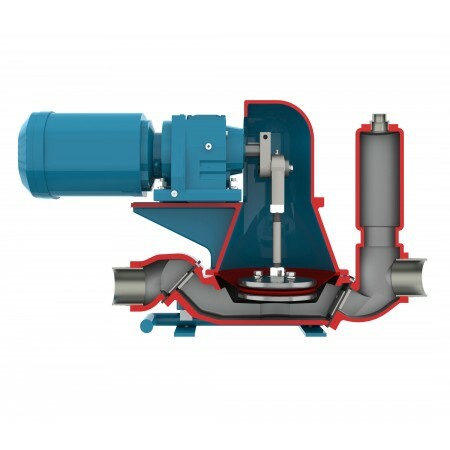 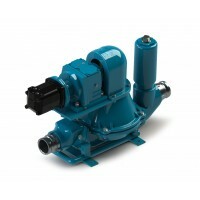 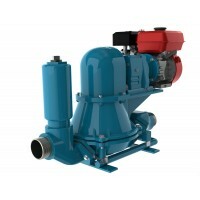 Solids Handling capabilities up to 2 ¼"
The Mud Sucker 3FA-EC is an eco-friendly diaphragm pump with an energy efficient electric drive system. 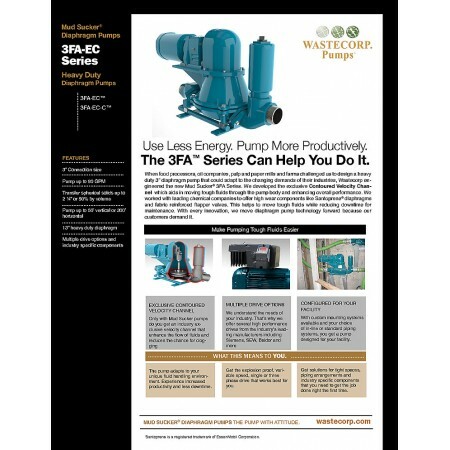 Complete with a 3” connection, the new 3FA-EC features our most efficient energy saving drive ever with solids handling up to 2 ¼" with up to 80 GPM capabilities. 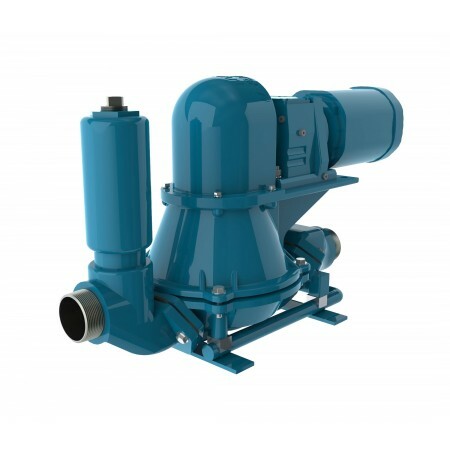 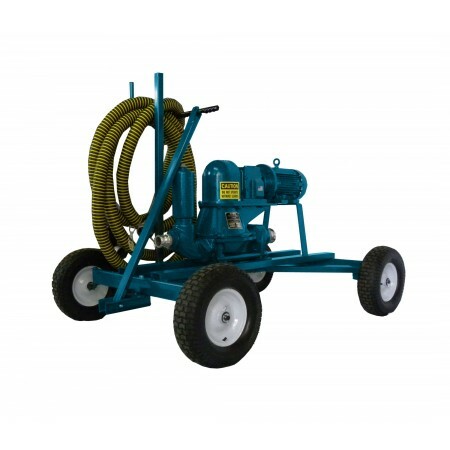 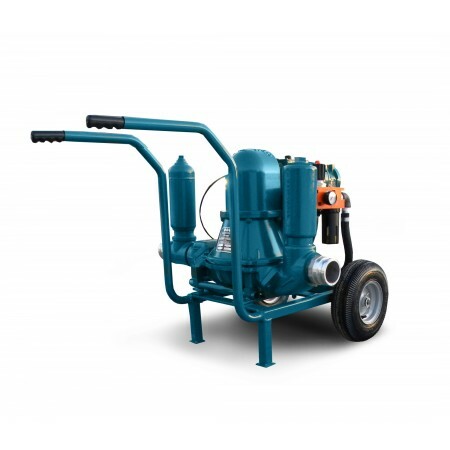 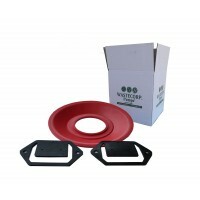 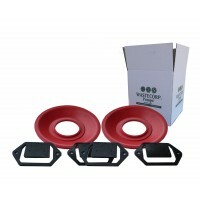 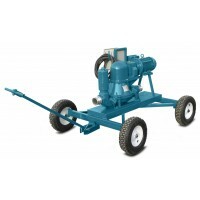 This series is designed to pump debris laden liquid or slurries such as septic tank waste, refinery oil or can be used as a general multipurpose pump. 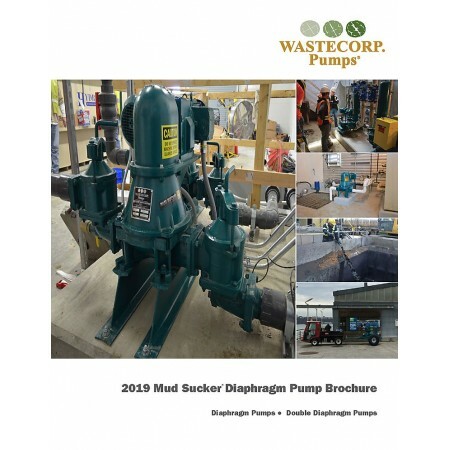 View Wastecorp's study comparing relative energy consumption costs of diaphragm pumps.